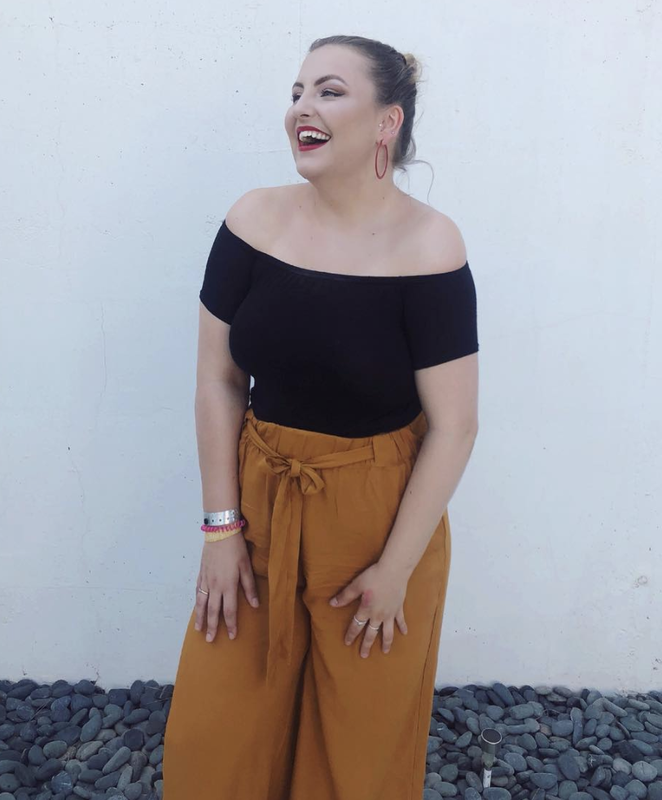 "Hannah Jane Williams is a freelance consultant, working to bring influencer/social media marketing strategies to businesses looking to outsource marketing resources." Are you looking for a way to integrate influencer marketing and social media techniques to your business, but need some creative support from someone working within the industry? I work as a freelance writer, editor, content marketer and influencer. With over 4 years of experience within the industry, my consultancy integrates my SEO experience, leadership skills and innovative marketing ideas. Working within the influencer marketing industry, I support brands looking for micro/macro influencers that are in-keeping with brand and customer relationships. Throughout four years within the industry, I have worked on direct brand collaborations, attended PR events, met hundreds of bloggers and influencers and worked alongside PR companies. With a mix of analytical programmes and manual searching, the right influencers/bloggers/youtubers can be brought to your business for free/sponsored content. High level of professionalism and efficiency of service, ensuring you are completely satisfied with your influencer marketing/ social media solution. Hand picked influencers for your company will be approved by YOU, guaranteeing satisfaction by revision of influencers, strategy or approach. For more information email me with 'Consultancy' in the subject line.